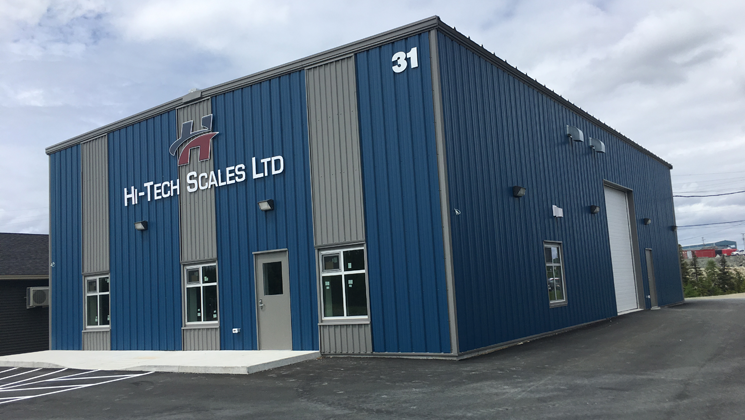 Hi-Tech Scales is a Newfoundland company owned and operated by Claude Rose. Having been in business since 1990, the company has vast experience in the scale business and can supply you with all your business needs. 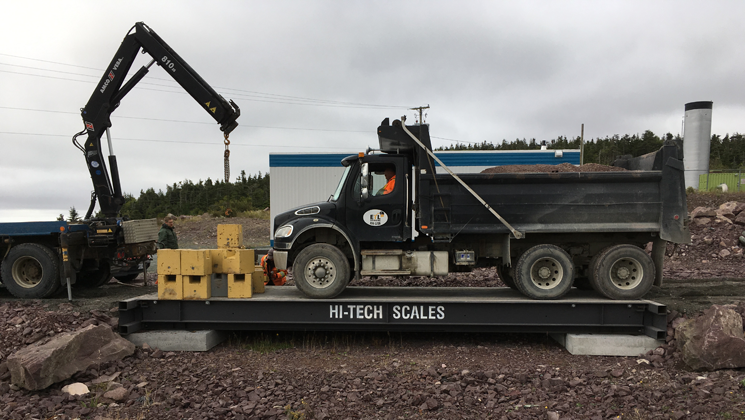 Hi-Tech Scales has been assessed by Measurement Canada and meets all applicable requirements to accreditation and can perform inspections pursuant to the Weight and Measurements Act. Our equipment can be purchased and/ or rented. 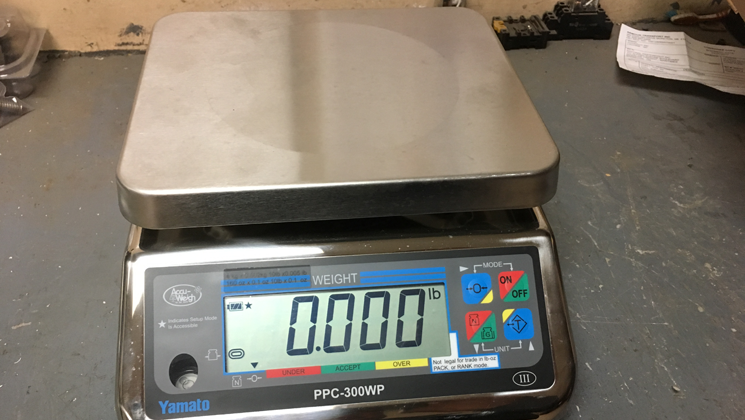 We will install your scales on site and provide proper instruction to the user. 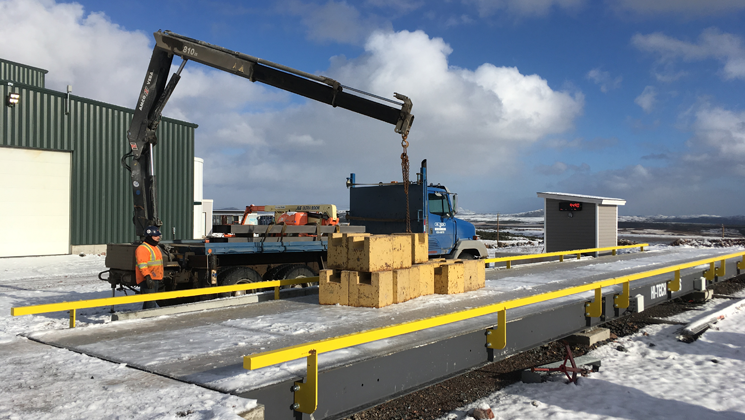 Accurate measuring results are ensured with certified test weights up to 50,000 metric tonnes. 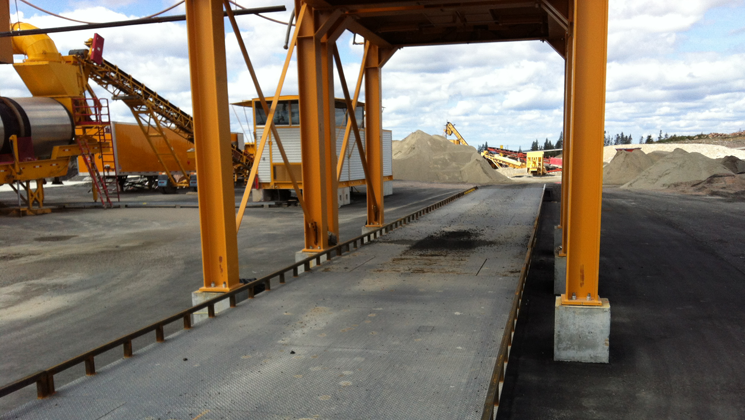 Scale platforms with over 60 metric tonne capacity, coil weighers and weighbridges. 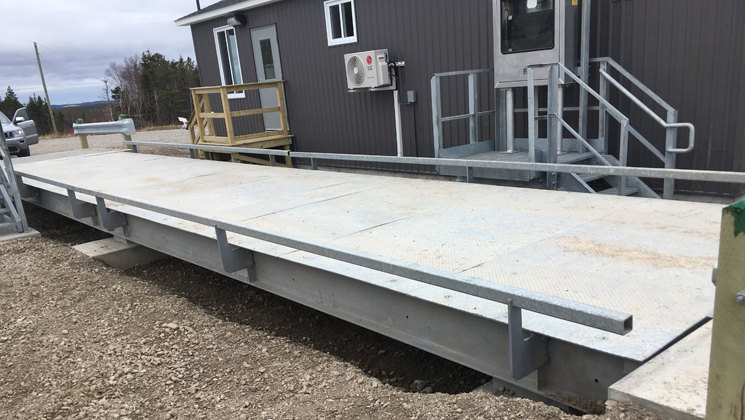 All areas of the industry are covered from aggregates and quarries, food to chemical , fisheries, construction, asphalt plants, tank and truck scales. 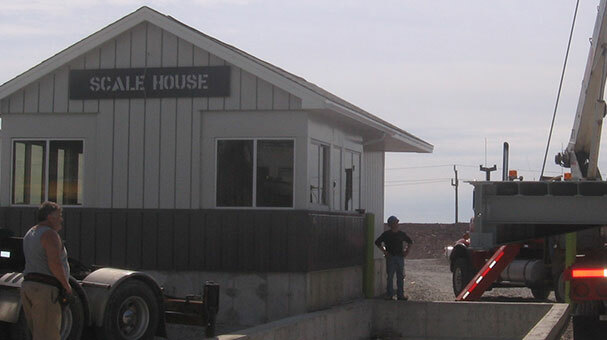 We have all round experience in heavy capacity weighing. Benefit from our Experience and versatility in the industry. 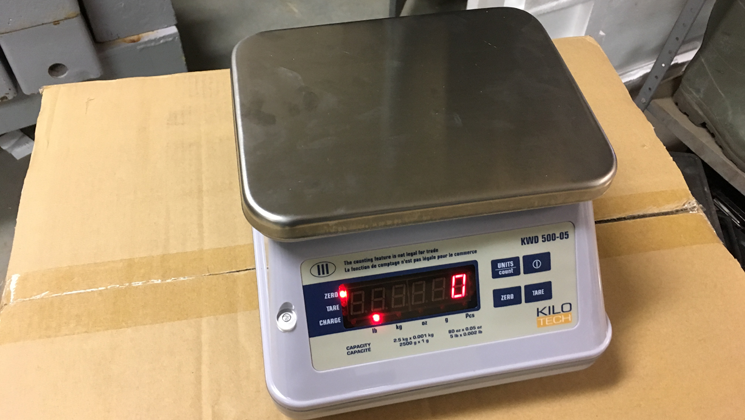 simple weighing, filling or formulating, check weighting or quality control, we are here for all your needs.